We know by now that various governmental institutions have spilled the beans regarding the existence of UFOs, but the Chinese want to break the ice and expose it all. Because of the constant pressure posed by the people willing to know the truth of what’s really happening on this planet, they had no choice other than declassify decades of thorough investigations of unidentified flying objects. The CIA, the FBI, the Navy, NASA, military officials, retired astronauts, ex-personnel of area 51, plus many other governments from which we remind Brazil and their famous Colares incident, Russia and recently China, all of these admitting in part or in full that some really messed up things are happening around us, with the cause probably being otherworldly. 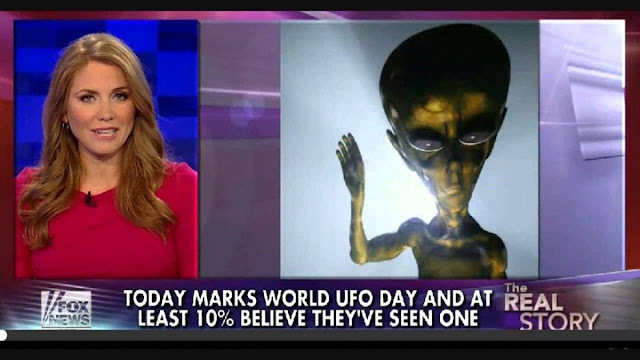 Although this data has been known for quite some time by those actively investigating the UFO phenomenon, there are others who are just waking up to this reality and who deserve to know the truth. In a recent gathering of the non-profit organization known as Citizen Hearing, Shi-Li Sun, an esteemed researcher and president of the Chinese UFO Federation has stepped forward denouncing this concealed reality of UFOs. According to him, the UFO phenomenon not only is authentic, but it stretches back tens of thousands of years, to a time when ancient China was barely shaping its culture and traits. In his acceptance, otherworldly visitors might had impacted our entire society, and for an unknown period of time contributed to the foundation of humanity before vanishing into outer space, probably to return at a later date to check on Earth’s well-being. In Chinese culture, all these otherworldly beings personified as deities were converted into a single great cosmic beast – the Dragon. “Chinese people consider ourselves as the descendent of Dragon, and Dragon is from outer space in the Chinese culture, so in the Chinese culture we are from outer space as descendent of Dragon,” Shi-Li affirmed.